Steamboat Springs boosts nearly 250 shops and boutiques which include art galleries, western outfitters, outdoor retailers and a variety of gift shops. 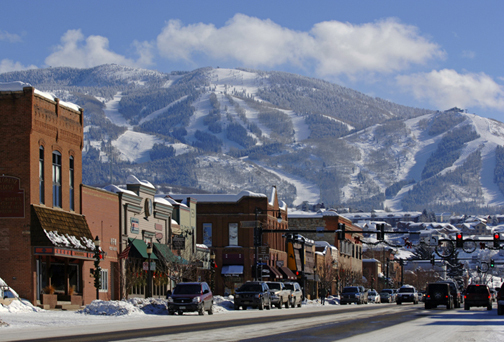 Two primary pedestrian friendly shopping areas include: Steamboat’s Mountain Village located at the base of the Steamboat Ski Area, and downtown Steamboat Springs. 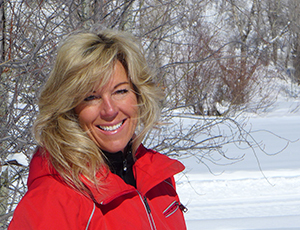 The two areas are three miles apart and serviced by Steamboat Spring’s free city bus. Several other shopping options in between the town and mountain are also located on the bus route. Click here to find out where YOU want to SHOP.